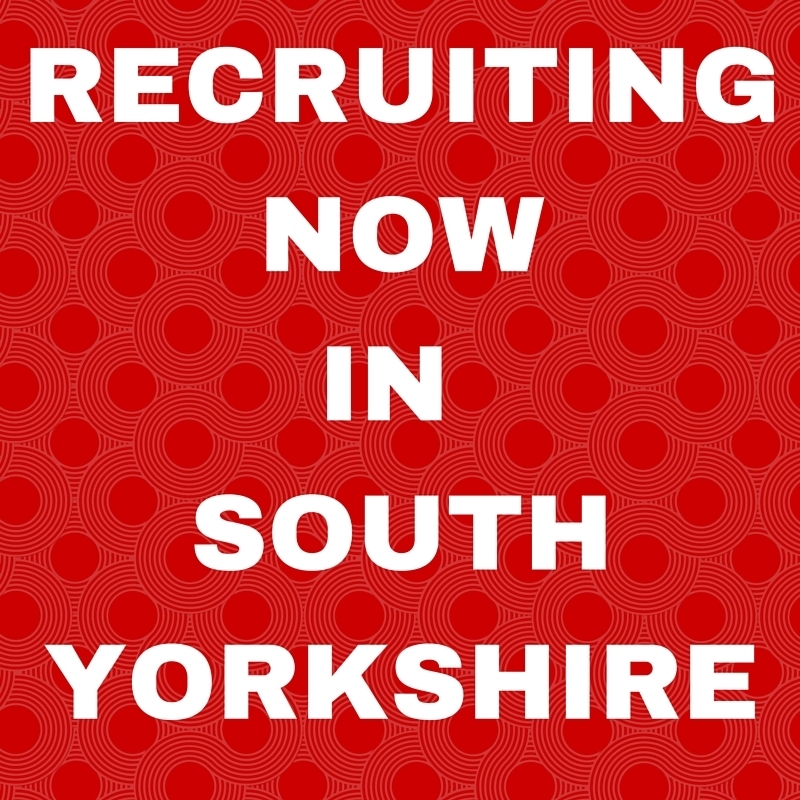 I am seeking 2/3 individuals to work with my client in Sheffield. A well established and very stable company they are expanding their b2b sales team. You’ll be speaking with decision makers to assist them in how they organise their business. You’ll be responsible for using social media to generate leads and prospects and maintaining a healthy and proactive database of leads and opportunities, then profiling the leads in order to pipeline future sales opportunities. You’ll be spending a large part of the day on the telephone generating leads, appointments, opportunities and market intelligence. Sales cycles can sometimes be long to start off with so you’ll need to be an excellent communicator, great relationship manager and a first class sales professional at all times. To register your interest in the first instance – email carol@mortonkyle.com with your CV, notice period and your current salary details. Interviews over the next 10 days, ASAP start, happy to wait for the right person. This is not hit and run sales and this is NOT a call centre. You’ll be working directly with the Directors in the business. No previous industry experience is required – just that you have a minimum of 2 years b2b sales, telesales and lead generation experience. Industry experience is not required as you will receive extensive training and support from this well established and stable company. This role requires that you have a minimum of 2 years face to face sales experience, selling to senior decision makers/boards. You will have quarterly targets. You will be provided with sales leads, appointments and sales opportunities for you to close. The basic salary is negotiable depending one experience between 23-26k, OTE is 50K plus, and this is an uncapped bonus paid monthly. This role also comes with an expensed car and benefits associated with a role of this nature, and, of course the usual gadgets. This is a well established, stable and well respected business with offices around the UK. To register your interest – please send your CV, with details of your notice period and current salary package to carol@mortonkyle.com…this is an ASAP start, however the client is prepared to wait for the right candidate. First interviews ASAP. Client interview w/c 7th Sept – these are ideal dates and we appreciate we may need to move outside of these dates for exceptional candidates.